Getting a new brand launched and your name known is a challenge for any start-up. We want to meet people who are as passionate about quality vaping as we are, so we decided to hit the road! So far in 2019, we’ve signed-up to exhibit at three fantastic vape expos. Our team will be on hand to chat to distributors, wholesalers, retailers and anyone else with a real interest in the vaping world. There’ll be samples available, gifts and let’s face it, cheeky Northern bants! 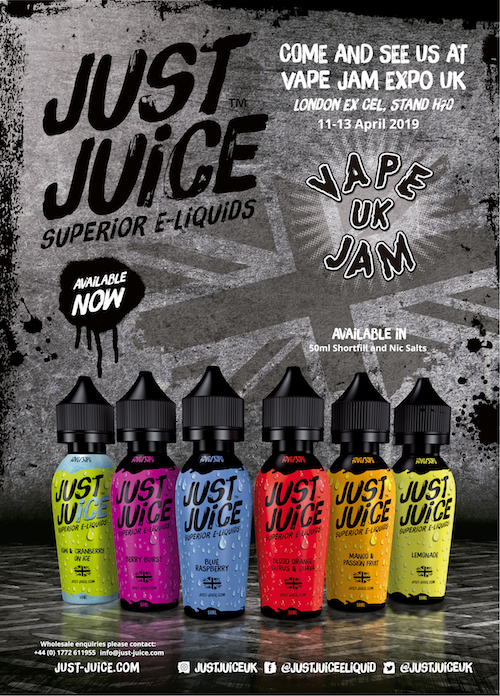 Our official launch event is at Vape Jam UK, in London this April. 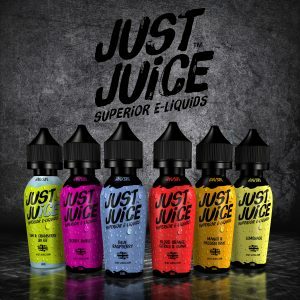 This leading expo seems like the perfect place to introduce the UK vape scene to our products. You can find us on stand H70 and of course, there’ll be giveaways! We’re really looking forward to it. We’re going to be heading to Europe, armed with our GCSE German and our vapetastic product range! 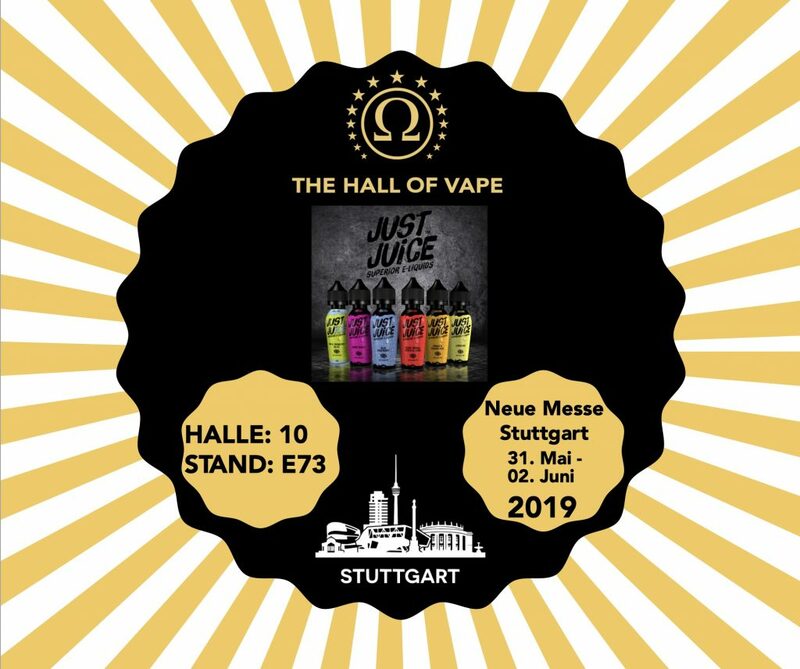 The Hall Of Vape is a great showcase opportunity. Europe is a target market for us, so we couldn’t miss this expo off our list. Find us in Hall 10, Stand E73. Heading to the sun this summer with our team. 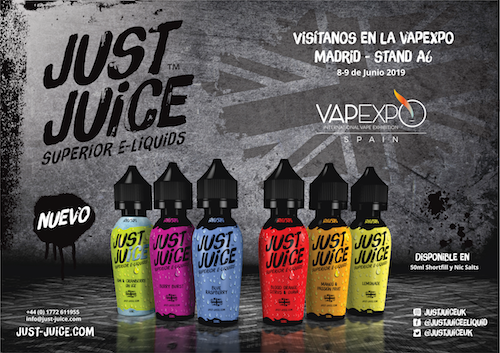 We’re on stand A6 for the event and looking forward to growing Just Juice within the Spanish market. Expos for us are more than just handing out samples and freebies. It’s about showcasing what we’re worked so hard to achieve and of course making new connections. You see so many exhibitors at these events just sat on their stand, expecting people to come and find them. We’ll be out and about, our social media will be on fire and just as importantly, our team are going to have fun.